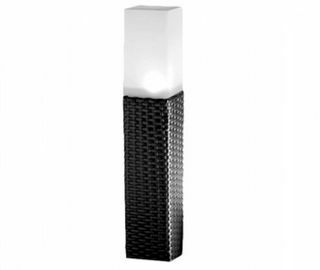 Illuminate your walkway with style and security. Pathway lights are designed to light paths, walkways, driveways, or other small areas around your home, and in your landscape. Can be used to guide the way along a set of stairs or a dark walkway. Fusion pathway lights are designed to add style and security to your home. They are fast and easy to install, and there is no wiring required. All of our products feature LED and advanced solar technologies for exceptional illumination and extra-long run times. Each solar panel converts sunlight energy into electricity, and replenishes the rechargeable battery during the day. At nightfall, the light switches on automatically, creating a warm, secure and inviting environment. Pathway lights are perfect for lighting areas like driveways, pathways, walkways, and gardens. 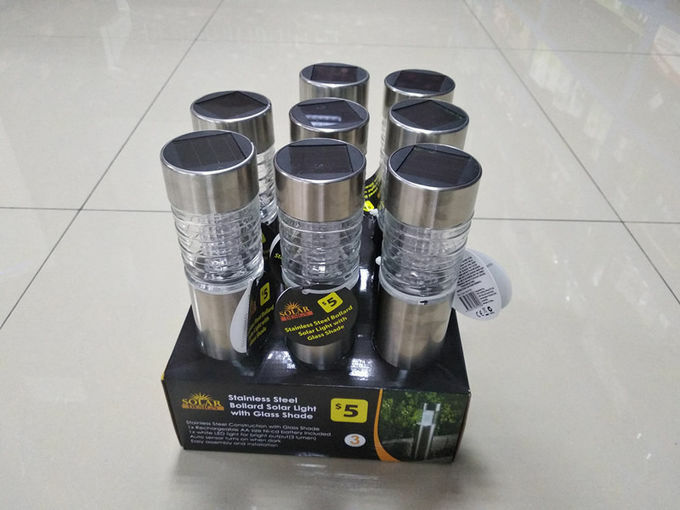 Enhance the beauty of your home and property with pathway lights, many styles and options are available to suit everyone’s taste and lifestyle.